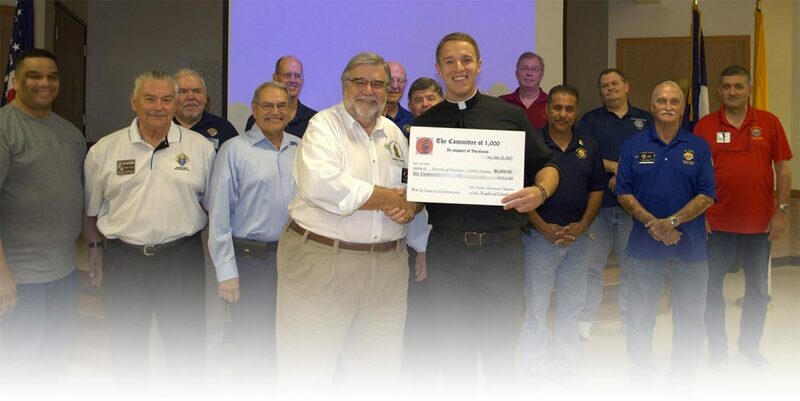 As you know our goal is to raise $10,000 to support the seminarians in the Dallas Diocese. The money is given to the Director of Vocations for the Diocese to provide for the unexpected. In years past this could include providing clothing for a seminarian who needs dress clothes to work at a parish, or transportation to return home due to an unexpected emergency, etc. So far in 2018, we have 21 councils who have sent donations totaling $3,886.00 for this year’s drive. 17 councils have met or exceeded their goal for 2018. As we begin the new fraternal year, we have 6 months left before we close out the 2018 Committee of 1000 campaign. 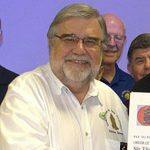 In April, May and June, I received donations from the following councils Council 830, Grand Knight Gary Walton; Council 1289, Grand Knight Andrew Marak; Council 5052, Grand Knight Tim Dougherty; Council 6402, Grand Knight Nick Flores; Council 10245, Grand Knight Steven Klespis; Council 11716, Grand Knight Dan Stoffel; Council 1 I 862, Grand Knight Chris Fowler; Council 12153, Grand Knight David Harmon; Council 12300, Grand Knight Ray Zavala; And Council 13520, Grand Knight Michael Greene. Knights of Columbus – Committee of 1000. For the councils who have already sent in their donations, THANK YOU for your support of the Committee of l000’s efforts on behalf of our seminarians. Please review the attached summary to see if your council still has not met their goal for 2018. If your council has not yet participated, please make the effort to join the other councils who have made the commitment to support the needs of our seminarians. If I can assist you in any way, please don’t hesitate to contact me. My email is fnmichae1.greene@sbcglobal.net and my cell number is 214-507-5876. 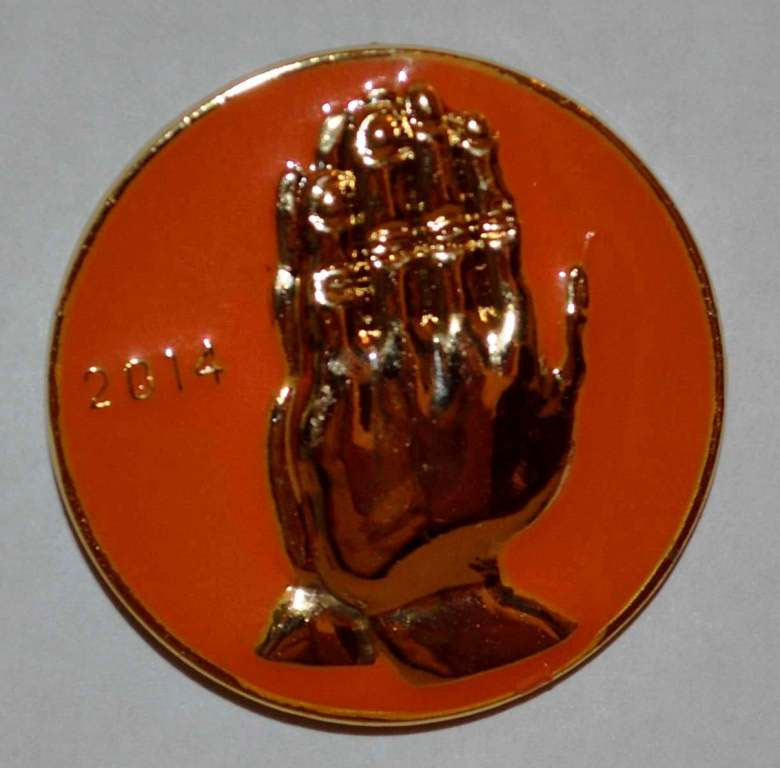 If you need additional pins for the 2018 drive, Please let me know and I will be happy to send them to you.